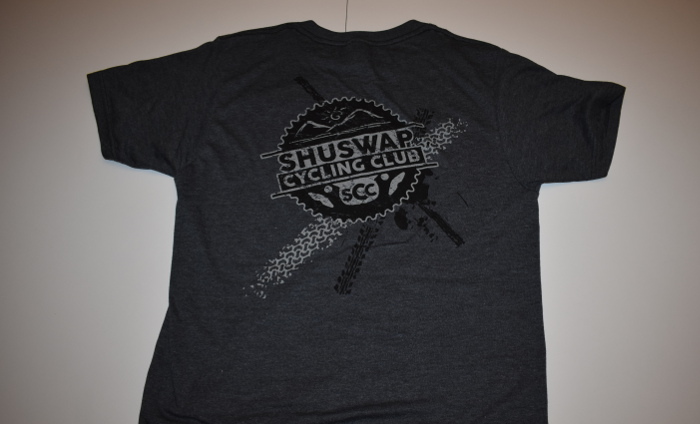 The Shuswap Cycling club has T Shirts on sale for $30, through Skookum Cycle. We will also be selling these at any event we are a part of. Get some!